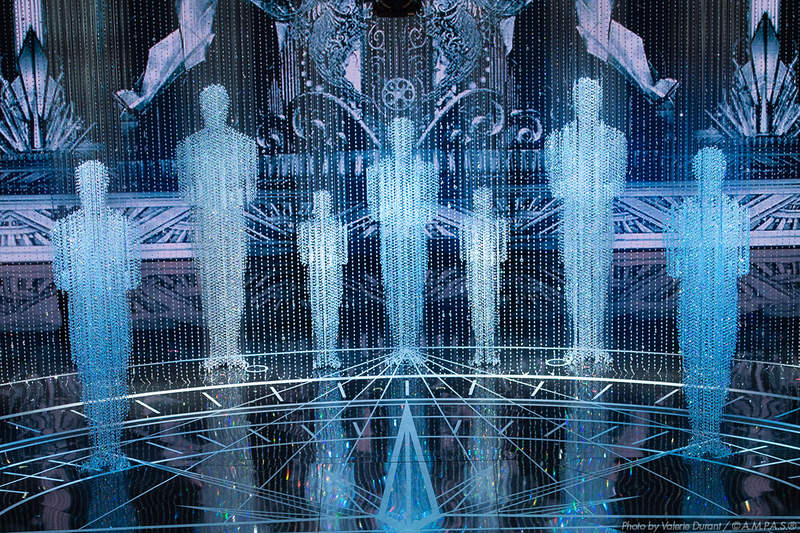 We've designed a one-page ballot for the 88th Academy Awards. 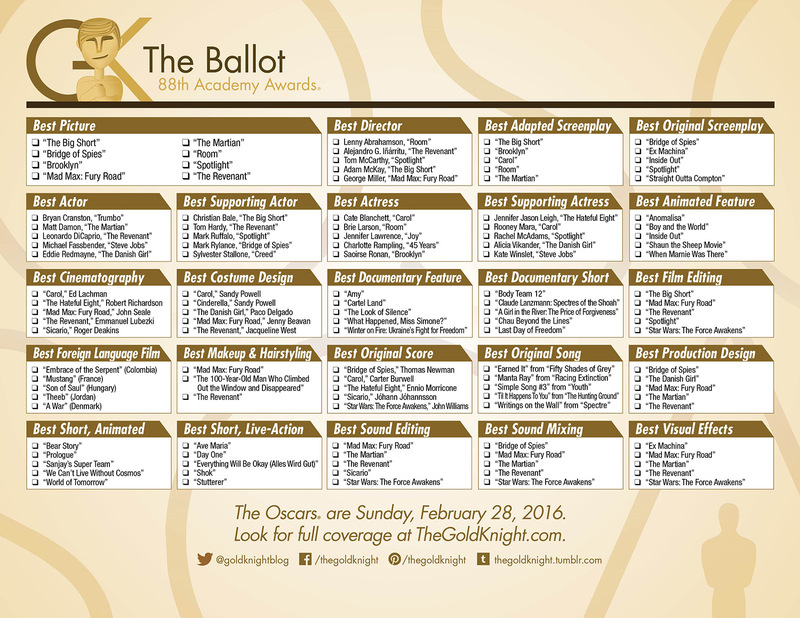 This ballot is perfect for your Oscar Party or office pool. Download the ballot, print it out and pass out at your workplace or during your party. It's in glorious color. We've designed a one-page printable ballot for the 88th Academy Awards (predictions coming closer to the ceremony). 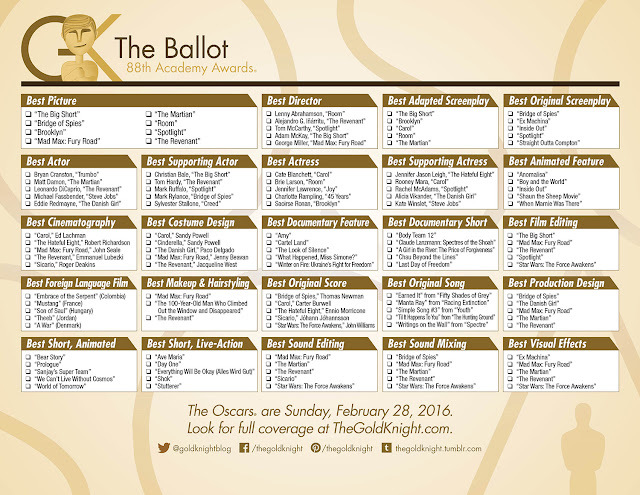 This ballot is perfect for your Oscar Party or office pool. Download the ballot, print it out and pass out at your workplace or during your party (go here to download the PDF). It's in glorious color. Enjoy and share pictures of your predictions and ballots with us on social media! Find the full list of nominations here, along with full statistics. And find a checklist of all the nominated films here.